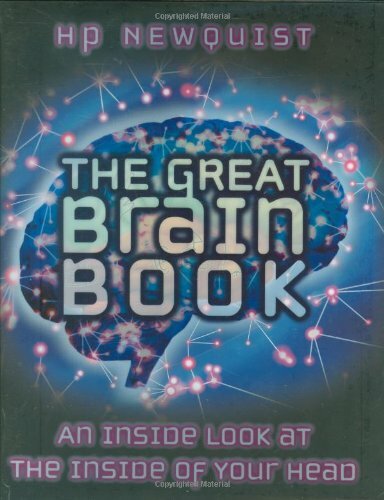 Here are the top 30 bestselling science, nature & how it works books for 10 year olds. Please click Read Review to read book reviews on Amazon. You can also click Find in Library to check book availability at your local library. If the default library is not correct, please follow Change Local Library to reset it. 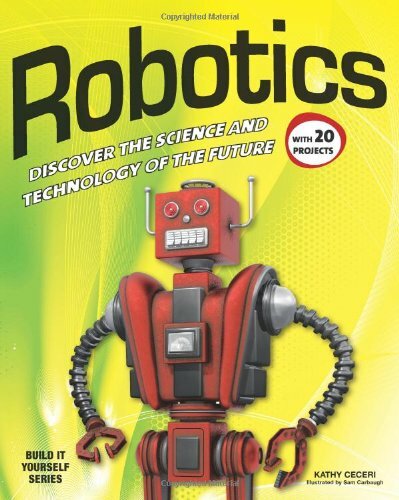 Named to the 2012 Chicago Public Library’s “Best of the Best” Reading List for Informational Books for Older Readers, Robotics: Discover the Science and Technology of the Future is a fun and educational introduction to the exciting field of designing, building, and operating robots. Along with background material and clear explanations of how robots work, Robotics features step-by-step instructions for building real robot models using ordinary craft materials and parts salvaged from recycled toys and other household devices. Budding roboticists will learn how to create working robot hands, hydraulic arms, sensors, solar-powered robots, light-seeking robots and more. A great way to get kids interested in STEM subjects (science, technology, engineering, and math), the activities encourage kids to use all their talents to come up with creative solutions to tricky problems and figure out how things work. the amazing mind of one the world’s greatest inventors. Reinforce your third-grader’s scientific understanding with Spectrum Science. Your child will strengthen scientific inquiry skills while delving into such varied topics as animal habitats, elements and compounds, irrigation, and the invention of radio. –Spectrum(R) Science develops your child’s science literacy with a variety of fascinating facts! Ideal for introducing and reviewing key science concepts, Spectrum Science explores topics in natural, earth, life, and applied sciences. Captivating passages are presented in a manageable one-page format with bonus sidebar facts and key word definitions. Each passage is followed by comprehension questions for in-the-moment feedback, and chapter reviews and final tests help students track their progress. Each workbook includes a complete answer key. People have tackled seemingly insurmountable obstacles, including vast canyons and mountain ranges, to design and construct these amazing passageways. 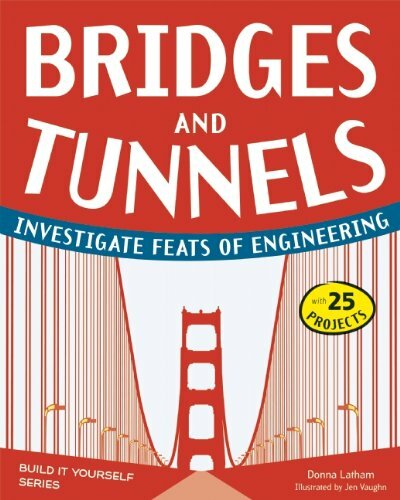 Bridges and Tunnels: Investigate Feats of Engineering invites children ages 9 and up to explore the innovation and physical science behind structures our world depends on. Trivia and fun facts illustrate engineering ingenuity and achievements. Activities and projects encourage children to learn about the engineering process and to embrace trial and error. Children will engage in a hands-on exploration of Newton’s Third Law of Motion and of forces that push and pull on structures. They’ll make an egg bungee jump and a soda pop can engine. They’ll experiment with a triangular toothpick dome, liquefaction, and corrosion. In Bridges and Tunnels: Investigate Feats of Engineering, children will explore their own engineering and building skills as they create several bridge models. What do record players, batteries, and movie cameras have in common? All these devices were created by the man known as The Wizard of Menlo Park: Thomas Edison. Edison is most famous for inventing the incandescent lightbulb, but at his landmark laboratories in Menlo Park & West Orange, New Jersey, he also developed many other staples of modern technology. Despite many failures, Edison persevered. And good for that, because it would be very difficult to go through a day without using one of his life-changing inventions. 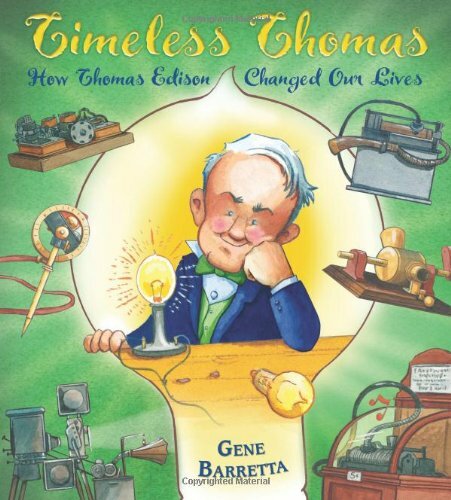 In this enlightening book, Gene Barretta enters the laboratories of one of America’s most important inventors. Whether playing at defending their own castle or simply chucking pumpkins over a fence, wannabe marauders and tinkerers will become fast acquainted with Ludgar, the War Wolf, Ill Neighbor, Cabulus, and the Wild Donkey-ancient artillery devices known commonly as catapults. Building these simple yet sophisticated machines introduces fundamentals of math and physics using levers, force, torsion, tension, and traction. 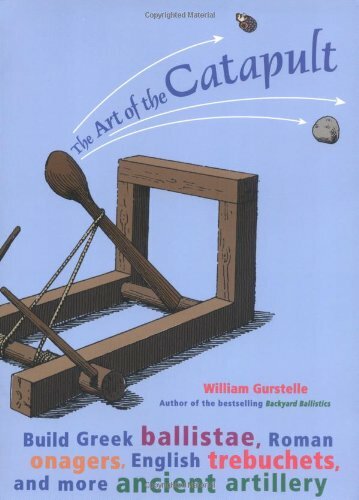 Instructions and diagrams illustrate how to build seven authentic working model catapults, including an early Greek ballista, a Roman onager, and the apex of catapult technology, the English trebuchet. Additional projects include learning how to lash and make rope and how to construct and use a hand sling and a staff sling. The colorful history of siege warfare is explored through the stories of Alexander the Great and his battle of Tyre; Saladin, Richard the Lionheart, and the Third Crusade; pirate-turned-soldier John Crabbe and his ship-mounted catapults; and Edward I of England and his battle against the Scots at Stirling Castle. 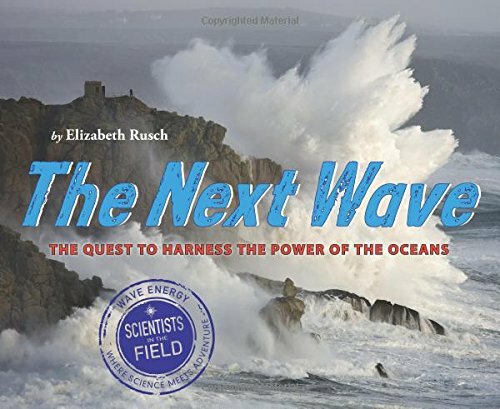 Journey to the wave-battered coast of the Pacific Northwest to meet some of the engineers and scientists working to harness the punishing force of our oceans, one of the nature’s powerful and renewable energy sources. With an array of amazing devices that cling to the bottom of the sea floor and surf on the crests of waves, these explorers are using a combination of science, imagination, and innovation to try to capture wave energy in the hopes of someday powering our lives in a cleaner, more sustainable way. On June 10, 2003, a little rover named Spirit blasted off on a rocket headed for Mars. 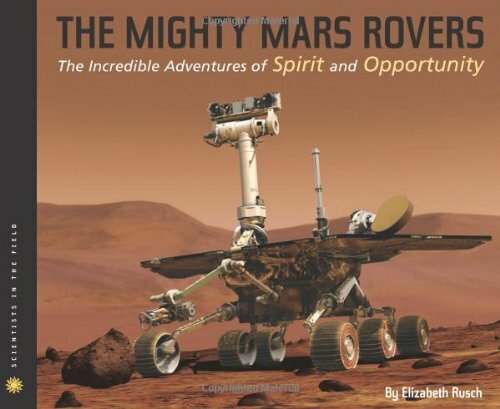 On July 7, 2003, a twin rover named Opportunity soared through the solar system with the same mission: to find out if Mars ever had water that could have supported life.A thrilling addition to the acclaimed Scientists in the Field series, The Mighty Mars Rovers tells the greatest space robot adventure of all time through the eyes-and heart-of Steven Squyres, professor of astronomy at Cornell University and lead scientist on the mission. This suspenseful page-turner captures the hair-raising human emotions felt during the adventures with two tough rovers. Even MORE myths to bust…in the safety of your own home! Do you have what it takes to be a MythBuster? Confirmed! 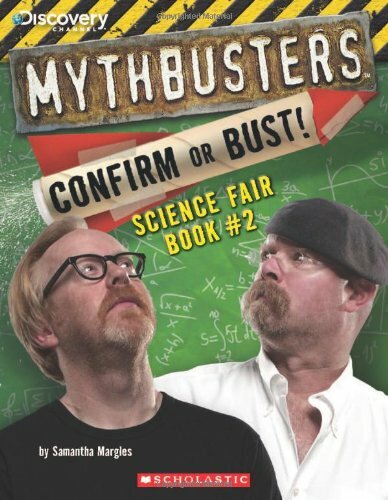 Kid-friendly and age appropriate, this fun follow-up book to the successful MYTHBUSTERS SCIENCE FAIR BOOK is packed with more than 30 brand-new experiments for school and at home. Follow the book’s step-by-step simple instrcutions, and you’ll be able to bust or confirm myths just like Adam and Jamie on the popular MythBusters TV show from the Discovery Channel. Thirteen experiments about the six simple machines — the lever, wheel and axle, pulley, inclined plane, wedge and screw — teach kids about basic science. Full-color photographs and step-by-step instructions clearly explain each activity, so that kids can make the most of the machines with minimal help from adults. 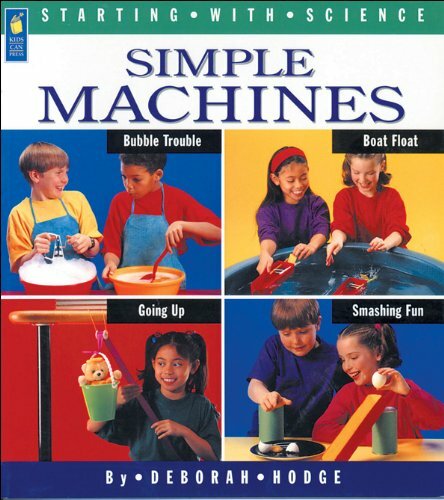 Part of the Starting with Science series, Simple Machines encourages children to have fun as they learn basic science and fills a need for primary-level science resources. From zippers to the Pyramids, rolling pins to catapults, we are surrounded by simple machines. This book will amaze kids with the ingenuity they already possess and inspire them to look differently at the objects they use everyday. Explore Simple Machines! With 25 Great Projects introduces kids to the concept of “mechanical advantage,” and harnesses kid-power by inviting them to build machines of their own design. It opens their eyes to the diversity of machines in their lives, and sparks the imagination with challenge, humor, and achievable projects. 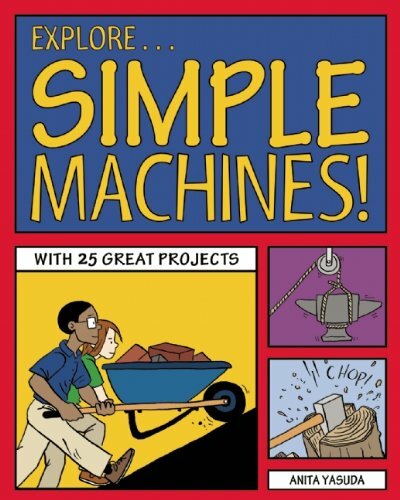 Explore Simple Machines! 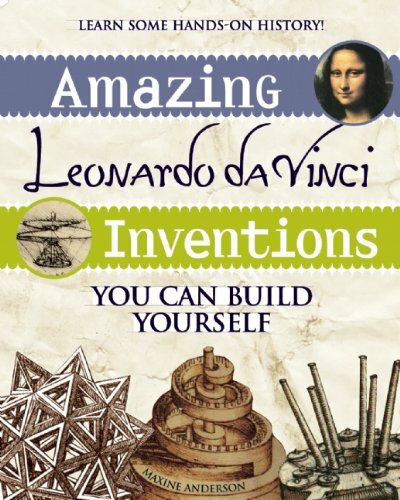 dedicates a chapter to each of the six simple machines that were identified centuries ago: levers, inclined planes, pulleys, screws, wedges, and wheels & axles. Kids will develop analytical skills as they figure out where force is applied and what kind of work it generates. 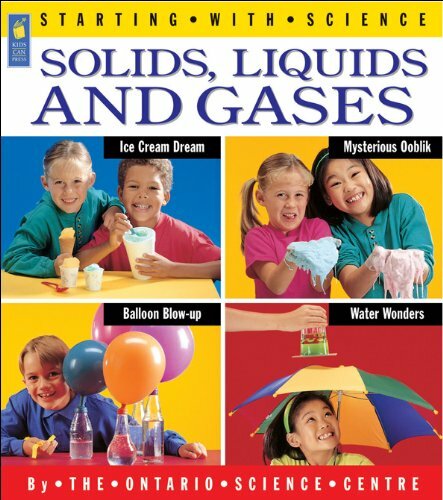 Solids, Liquids and Gases has 13 experiments carefully chosen by the Ontario Science Centre. With minimal supervision, children can explore the three states of matter, what makes each state unique and how matter changes from a solid to a liquid to a gas through evaporation, condensation, melting and freezing. Filled with bright photographs, the Starting with Science series provides valuable lessons about basic science for five to eight year olds. The anatomy, functions, surgery, care and feeding, historical discovery, and imminent improvements of this complex and powerful organ in an “oh-wow!” package. High interest with just a touch of yuck. Understanding the brain is one of the biggest challenges facing scientists. We still don’t know how the brain creates thoughts! Newquist peels back the layers of the brain to explain what it’s made of, how it works, and how to make your brain work for you. From eyeballs to neurons, vivid illustrations show pieces of its complex structure. The historical chapter details how Egyptians scooped out the brains of mummies, and how phrenology developed. Brain surgery and brain abnormalities are explained, as is the function of sleep and dreams. An informal and intriguing look inside your head. 15. 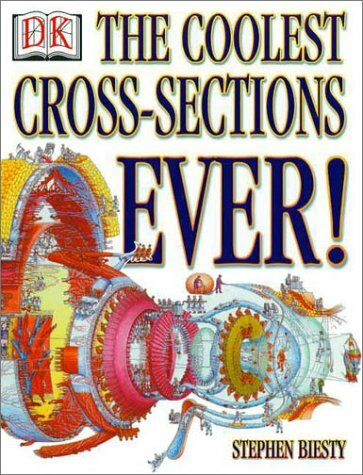 The Coolest Cross-Sections Ever! A unique collection of amazing views of the world by Stephen Biesty. Machines, ships, buildings, and the human body as you’ve never seen. This unique collection of extraordinary illustrations by artist Stephen Biesty explores machines, building, ships, and even the human body from the inside out. From the Grand Canyon to the Space Shuttle, Biesty’s amazingly detailed cross-section views take you right inside to reveal how things work or how things are made. See how a 14th-century castle holds up against a siege, and what life would have been like inside a World War II submarine. Learn how 18th-century warships battled on the high seas and what life is like on a space station. Discover how everyday things are made, from false teeth to Formula 1 racing cars and what holds up to the Empire State Building. Author and illustrator team Richard Platt and Stephen Biesty’s first collaboration Incredible Cross-Sections went straight to the top of the best-seller list. Travel through time with the maestros as they explore the amazing history of timekeeping! Did you know that there is more than one calendar? While the most commonly used calendar was on the year 2000, the Jewish calendar said it was the year 5760, while the Muslim calendar said 1420 and the Chinese calendar said 4698. Why do these differences exist? 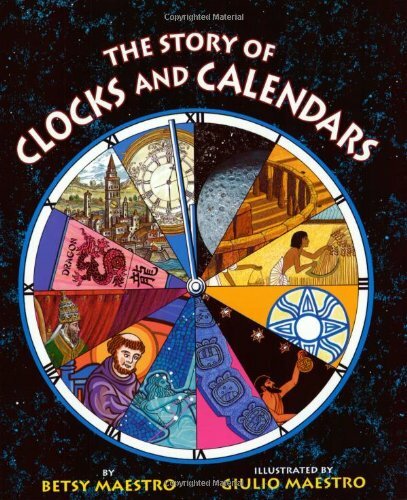 How did ancient civilizations keep track of time? When and how were clocks first invented? Find answers to all these questions and more in this incredible trip through history. As soon as early humans began to scratch images on cave walls, they began to create maps. And while these first drawings were used to find hunting grounds or avoid danger, they later developed into far more complex navigational tools. 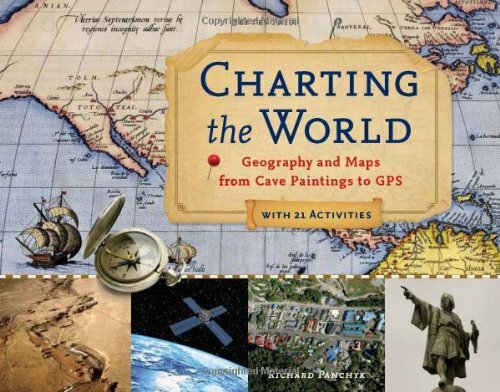 Charting the World tells the fascinating history of maps and mapmaking, navigators and explorers, and the ways that technology has enhanced our ability to understand the world around us. Richly illustrated with full-color maps and diagrams, it gives children an in-depth appreciation of geographical concepts and principles and shows them how to unlock the wealth of information maps contain. 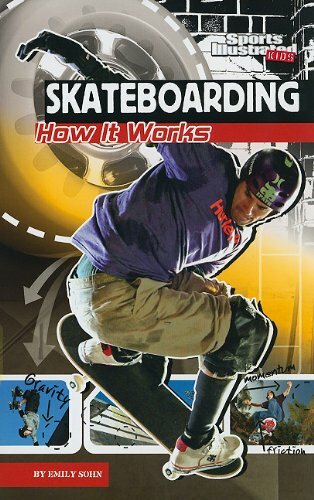 It also features 21 hands-on activities for readers to put their new skills to the test. Children will: build a three-dimensional island model using a contour map, engrave a simple map on an aluminum “printing plate,” determine the elevation of hills in their neighborhood, draw a treasure map and have a friend search for the hidden stash, create a nautical chart of a small puddle, survey their backyard or local park, navigate a course using a compass, and much more. Now more than ever, the study of geography is crucial to understanding our ever-changing planet, from political change and warfare to environmental conservation and population growth. It came from outer space and crashed onto bookshelves! 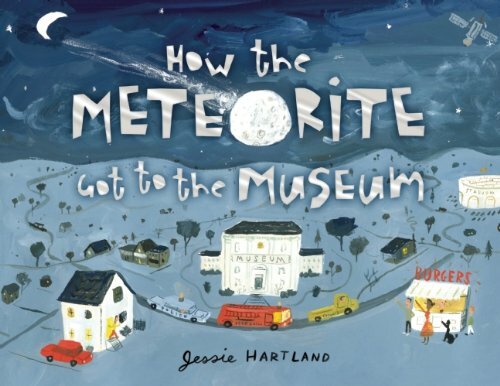 This third entry in the award-winning Got to the Museum series traces how a rock broke from its billion-year orbit to fall from space onto the trunk of a teenager’s car, then to several natural history museums. Over centuries and across cultures people have defied gravity in a quest to build the tallest, grandest structures imaginable. 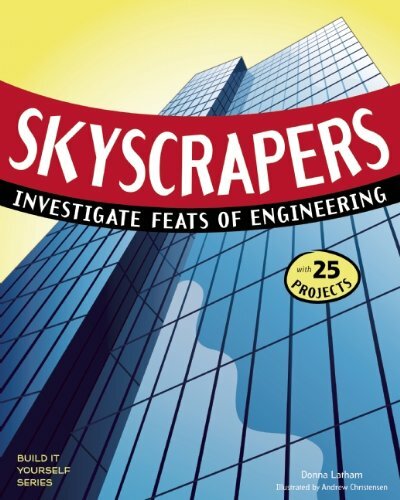 Skyscrapers: Investigate Feats of Engineering with 25 Projects invites children ages 9 and up to explore the innovation and physical science behind these towering structures. Trivia and fun facts illustrate engineering ingenuity and achievements from the ancient pyramids to the Empire State Building. Readers will develop an understanding of how our modern, sophisticated building techniques and materials evolved over time. Activities and projects encourage children to explore the engineering design process. They will engage in hands-on explorations of wind, test Newton’s laws of motion, and experiment with the strength of different shapes. In the process they will learn about gravity, inertia, oscillation, and static electricity. Using various materials and engaging in trial and error, readers will construct their own towers and skyscrapers. Skyscrapers meets common core state standards in language arts for reading informational text and literary nonfiction and is aligned with Next Generation Science Standards. Guided Reading Levels and Lexile measurements indicate grade level and text complexity. 20. 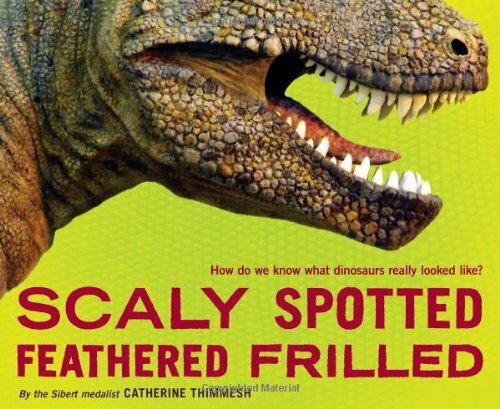 Scaly Spotted Feathered Frilled: How do we know what dinosaurs really looked like? No human being has ever seen a triceratops or velociraptor or even the mighty Tyrannosaurus rex. They left behind only their impressive bones. So how can scientists know what color dinosaurs were? Or if their flesh was scaly or feathered? Could that fierce T.rex have been born with spots? In a first for young readers, the Sibert medalist Catherine Thimmesh introduces the incredible talents of the paleoartist, whose work reanimates gone-but-never-forgotten dinosaurs in giant full-color paintings that are as strikingly beautiful as they aim to be scientifically accurate, down to the smallest detail. Follow a paleoartist through the scientific process of ascertaining the appearance of various dinosaurs from millions of years ago to learn how science, art, and imagination combine to bring us face-to-face with the past. There are trillions of stars in the universe, but we rely on our sun to provide (or contribute to) most of what we need to survive and thrive: heat, light, plants, animals, wind, and water. Complete with fun, cartoon illustrations, this book give kids plenty of information about our sun in an easy-to-read and digest format. 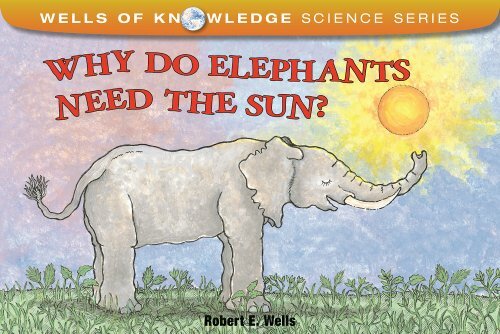 By focusing on the needs of an elephant, Wells makes clear just how important the sun is to life on Earth. To a child, a city is a chaotic, vibrant community whose workings can seem quite mysterious. How did people create subways? How does the water get to the very top of a skyscraper? Is there any organization to a bustling metropolis? 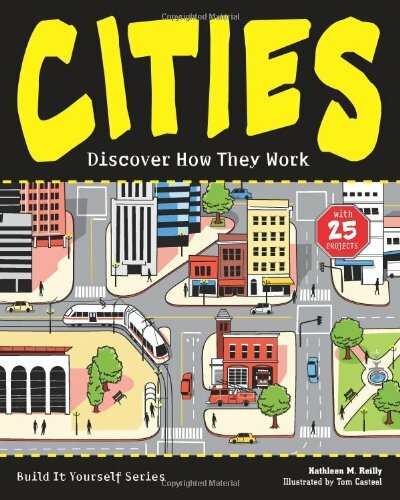 Cities: Discover How They Work gives kids a view into the inner functioning of urban areas. They’ll learn about all the parts that come together to make cities work and how they’ve grown and changed since the very first riverside settlements. Fascinating sidebars, unique illustrations, Words to Know, and fun Did You Know facts combine with age-appropriate hands-on activities to make learning about complex urban environments fun and reinforce learning. Projects include creating subway cut-aways to understand how transportation systems work, building an aqueduct to learn how cities get water, and experimenting with skyscraper design and water filtration. This STEAM title, which integrates science, technology, engineering, art, and math includes a glossary, list of resources, and index. Cities meets common core state standards in language arts for reading informational text and literary nonfiction and is aligned with Next Generation Science Standards. Guided Reading Levels and Lexile measurements indicate grade level and text complexity. 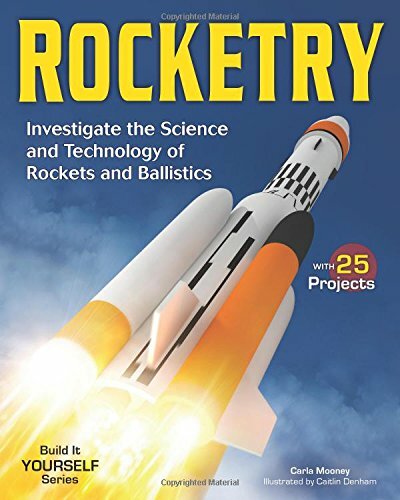 Rocketry: Investigate the Science and Technology of Rockets and Ballistics introduces students to the fascinating world of rocketry and ballistics. Readers discover the history of rocket development, from the earliest fire arrows in China to modern-day space shuttles, as well as the main concepts of rocketry, including how rockets are launched, move through the atmosphere, and return to earth safely. Exploring the science behind rocket flight, kids learn how the forces of thrust, gravity, lift, and drag interact to determine a rocket’s path, then imagine new uses and technologies in rocketry that are being developed today and for the future. Combining hands-on activities with physics, chemistry, and mathematics, Rocketry brings fun to learning about the world of rocket science. Entertaining illustrations and fascinating sidebars illuminate the topic, while Words to Know highlighted and defined within the text reinforce new vocabulary. Projects include building a pneumatic blast rocket and launcher, testing a rocket recovery system, and designing a rocket model of the future. Additional materials include a glossary, and a list of current reference works, websites, and Internet resources. 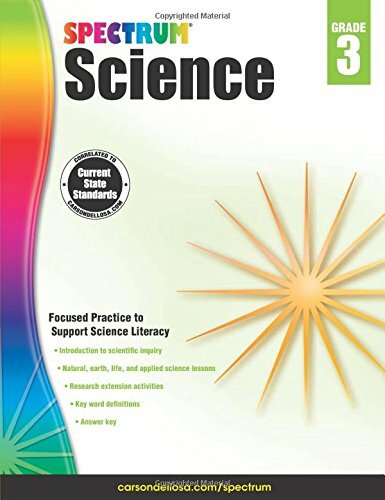 This title meets Common Core State Standards for literacy in science and technology; Guided Reading Levels and Lexile measurements indicate grade level and text complexity. 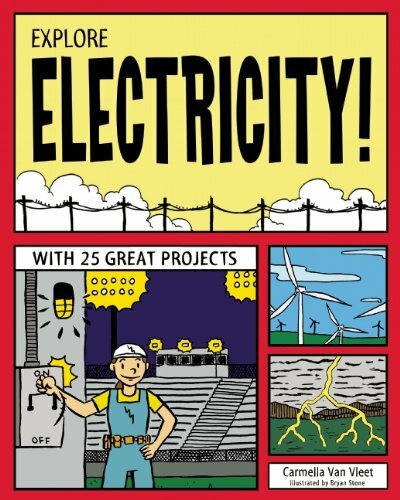 Given the pace of how we harness and utilize electricity, as well as the importance of developing new sources of energy, electricity is a timely subject for kids to explore. In Explore Electricity! With 25 Great Projects, kids ages 6-9 will learn the basics of electricity: currents, circuits, power, magnetism and electromagnetism, motors and generators. They’ll become more attuned to how much they rely on electricity in their daily lives. They’ll also understand that while electricity is a wonderful resource, and one we’ve used to our advantage ever since it was discovered, the future of how we make and use electricity is still changing and there are things they can do today to impact these changes. This title invites kids to experiment on their own with 25 simple projects that will “spark” their learning and enthusiasm, including making their own clothespin switch, lemon battery, compass, electromagnet, and flashlight, as well as generating their own “lightning.” These hands-on activities combined with informational text will excite kids about STEM? the interrelated fields of science, technology, engineering, and mathematics. Where Am I? is the fascinating story of how people began to chart the physical world and their place in it. 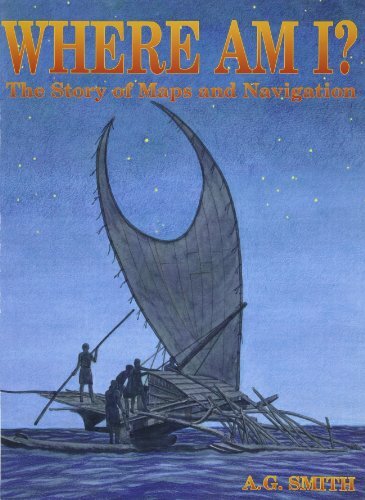 Richly illustrated with meticulous drawings, it takes readers on a journey of their own. From Babylonia to Scandinavia, North America to China, Greece to Polynesia, ingenious methods and inventions will delight all those who marvel at man’s spirit of adventure and his ties to home. 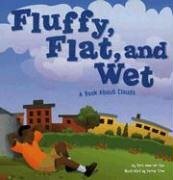 Describes how clouds form, and explains the differences between cirrus, stratus, cumulus, and nimbus clouds. Includes activity. 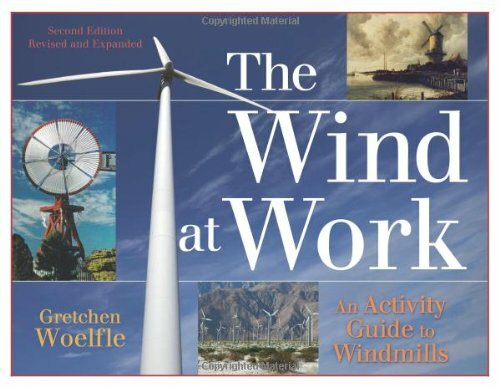 Explaining how the wind works, what windmills have contributed to the past, and why they offer environmental promise today as a source of clean, renewable energy, this revised and updated edition offers a glimpse into all the current and historical uses for wind power. Featuring new information on wind energy technology and wind farms, new photographs, and 24 wind-related activities-from keeping track of household energy use and conducting science experiments to cooking traditional meals and creating arts and crafts-this handy resource offers kids interested in the science of energy and green technologies an engaging, interactive, and contemporary overview of wind power. 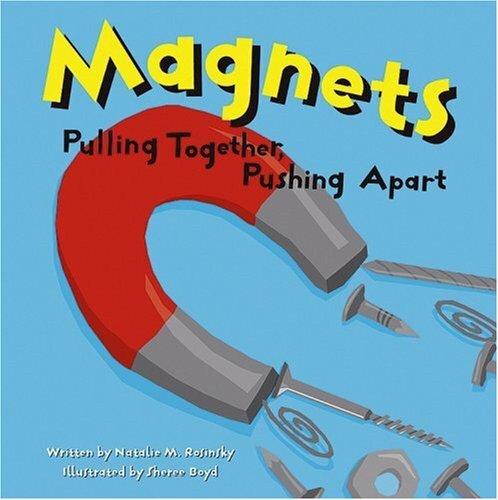 Compasses and magnetite, magnetic poles and motors – learn about how magnets affect our lives. Canals and Dams: Investigate Feats of Engineering invites children ages 9 and up to explore the innovation and physical science behind the amazing waterways and barriers our world depends on. Trivia and fun facts illustrate engineering ingenuity and achievements from ancient aqueducts to the Suez Canal and the Hoover Dam. Readers will discover that engineers and builders alike put their lives on the line to advance civilization, experiencing triumphs and tragedies in building big. Through dazzling success and heartbreaking failure, they developed increasingly sophisticated tools and building methods. Activities and projects encourage children to explore the engineering process and to try, try again through trial and error. They’ll engage in hands-on explorations of buoyancy, Newton’s third law of motion, and forces that push and pull structures. They’ll create a paper-cup zip line, build an arch, and simulate a tsunami, while experimenting with gravity, hydroponics, and velocity. 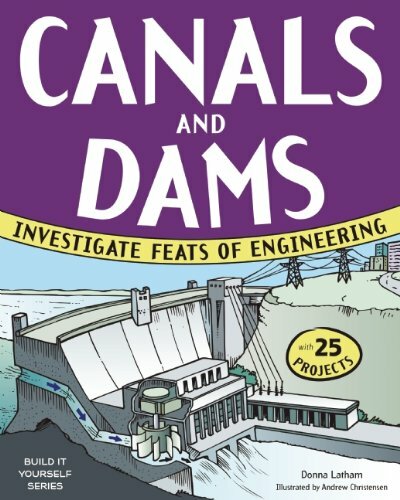 In Canals and Dams: Investigate Feats of Engineering, children will gain an appreciation for the important field of engineering as they develop their own building skills. 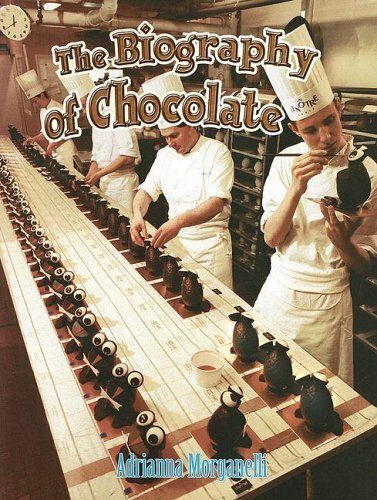 Provides a history of the popular cacao-derived food, describing the evolution of chocolate’s production and usage from Mayan times to the present day.